Calphalon Tri-ply Stainless Steel 8-Inch Omelette Fry Pan Only $20.49 From Amazon! Amazon has the Calphalon Tri-ply Stainless Steel 8-Inch Omelette Fry Pan marked down to only $20.49 (dropped from $37.98)! 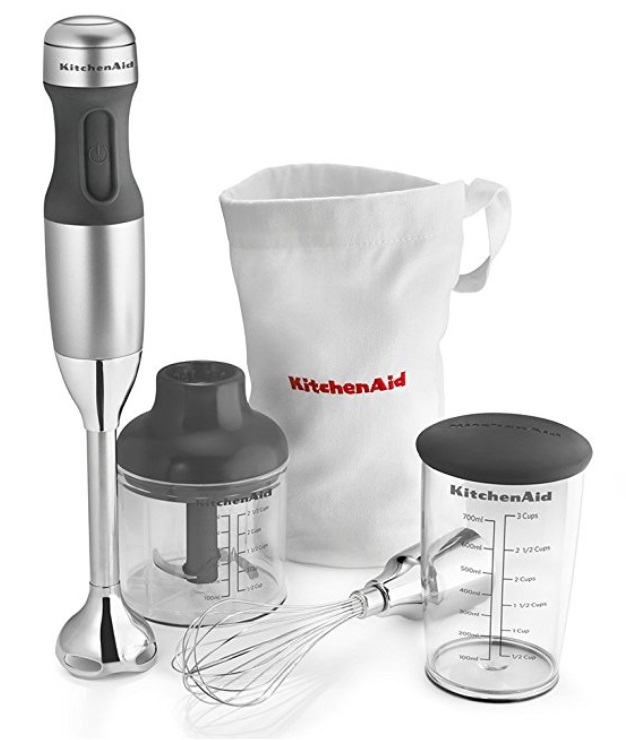 KitchenAid KHB2351CU 3-Speed Hand Blender – Contour Silver Only $34.99 + Free Shipping From Amazon! Amazon has the KitchenAid KHB2351CU 3-Speed Hand Blender – Contour Silver marked down to only $34.99 + Free shipping! 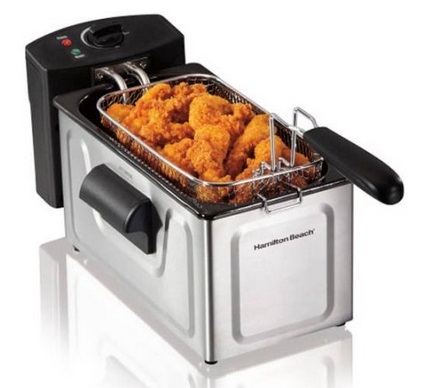 Walmart has the Hamilton Beach 2-Liter Professional Deep Fryer marked down to $23.88. 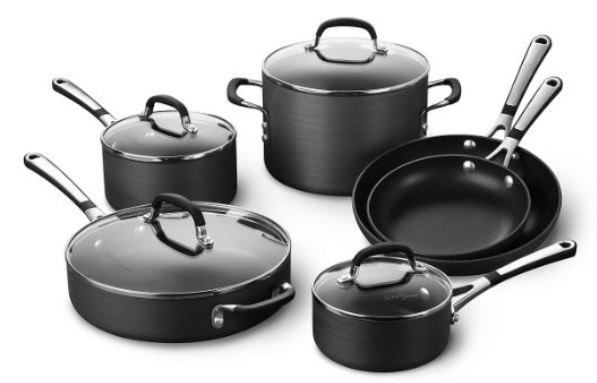 Amazon has the Simply Calphalon Nonstick 10 Piece Cookware Set (SA10H) marked down to only $115.88 + Free shipping! 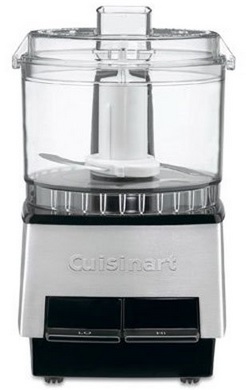 Cuisinart DLC-1SS Mini-Prep Processor, Brushed Stainless Steel Only $14.98 From Amazon!! 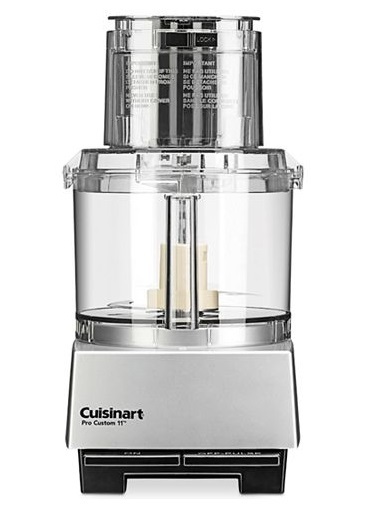 Amazon has the Cuisinart DLC-1SS Mini-Prep Processor, Brushed Stainless Steel marked down to only $14.98 (dropped from over $30 over the past month, the last drop was from $22.83)!! 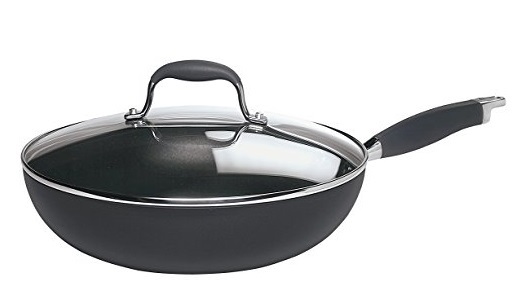 Amazon has the Calphalon Contemporary Hard-Anodized Aluminum Nonstick Cookware, Square Grill Pan, 11-inch, Black marked down to only $29.99 + Free shipping. Deep ridges add authentic grill flavor to meats and browns evenly while locking in juices. And it’s large enough to accommodate extra servings. 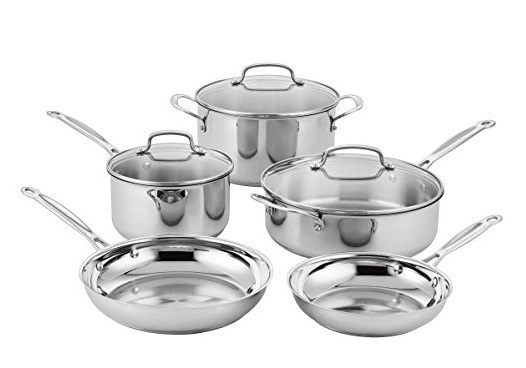 Amazon: Cuisinart Classic Stainless Steel Cookware Set (8-Piece) Only $79.99 + Free Shipping! Amazon has the Cuisinart Classic Stainless Steel Cookware Set (8-Piece) marked down to only $79.99 + Free Shipping! 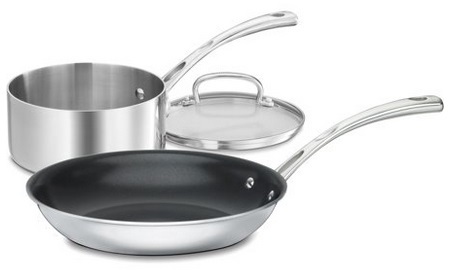 Walmart has the Cuisinart French Classic 3 Piece Non-Stick Cookware Set, FCT21-10N3 marked down to only $19.97. 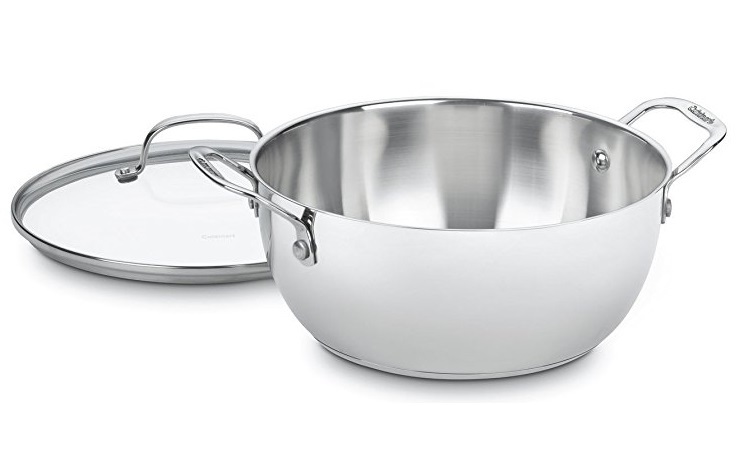 Amazon has the Cuisinart 755-26GD Chef’s Classic Stainless 5-1/2-Quart Multi-Purpose Pot with Glass Cover marked down to only $14.99. 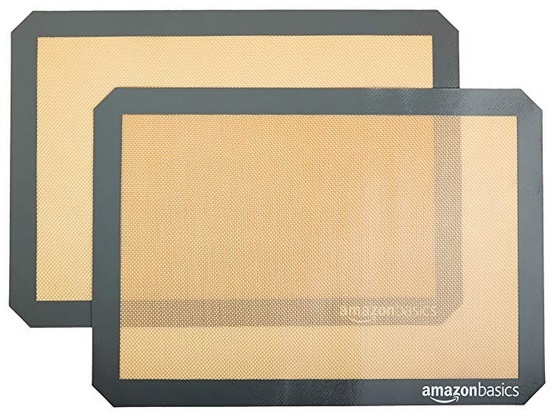 Amazon has the AmazonBasics Silicone Baking Mat – 2-Pack for only $8.38. Amazon has the Rubbermaid FreshWorks Produce Saver Food Storage Container, Large, 17.3 Cup, Green marked down to only $7.20, and the Rubbermaid FreshWorks Produce Saver Food Storage Container, Medium, 6.3 Cup, Green marked down to only $5.81. Amazon has the Cuisinart 7117-16UR Chef’s Classic Stainless 16-Inch Rectangular Roaster with Rack marked down to only $32.99 + Free shipping. 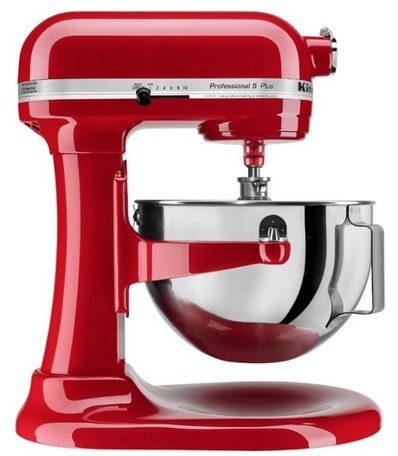 Best Buy has the KitchenAid Professional 500 Series Stand Mixer (available in 2 colors) marked down to only $199.99 + Free shipping as one of their Deals Of The Day! Amazon has the Anolon Advanced Hard-Anodized Nonstick 12-Inch Covered Ultimate Pan, Gray marked down to only $29.99 + Free shipping. 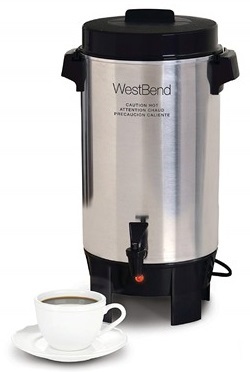 Woot has the West Bend 12-to-42 Cup Automatic Party Perk Coffee Commercial Polished Urn for only $29.99. Amazon Prime Members get Free shipping, when choose “login with Amazon” when checking out. 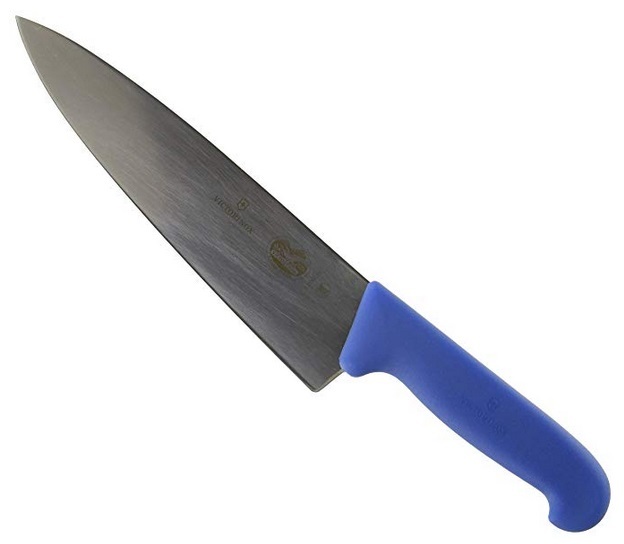 Amazon has the Victorinox Chefs Knife Blue for only $27.97 + Free shipping. Amazon has the Crock-Pot 6-Quart Cook & Carry Oval Manual Portable Slow Cooker, Red marked down to only $19.35. 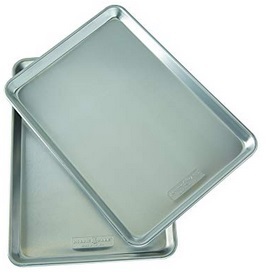 Amazon has the Nordic Ware Natural Aluminum Commercial Baker’s Half Sheet (2 Pack), Silver marked down to only $16.99. 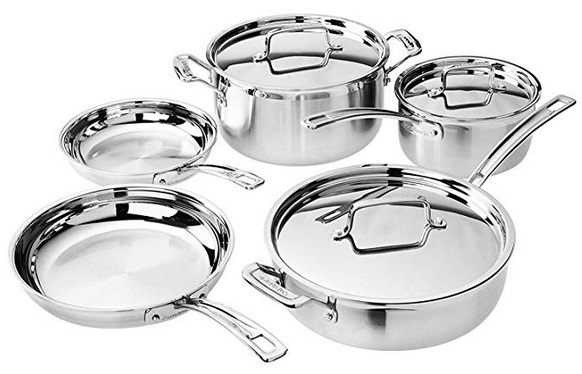 Amazon has the Lagostina Q939SC64 Tri-Ply Stainless Steel Multiclad Dishwasher Safe Oven Safe Glass Lid Cookware Set , 12-Piece, Silver marked down to only $102 + Free shipping. 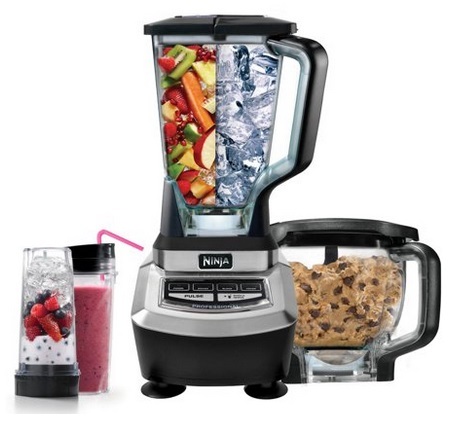 Jet has the Ninja Supra Kitchen Blender System with Food Processor and Single Serve Cups (BL780) marked down to only $99 + Free shipping. 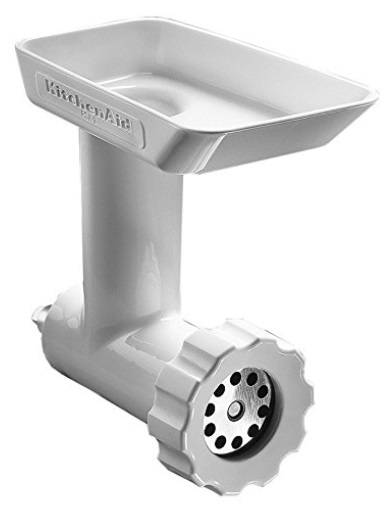 Amazon has the KitchenAid FGA Food Grinder Attachment marked down to only $24.80. 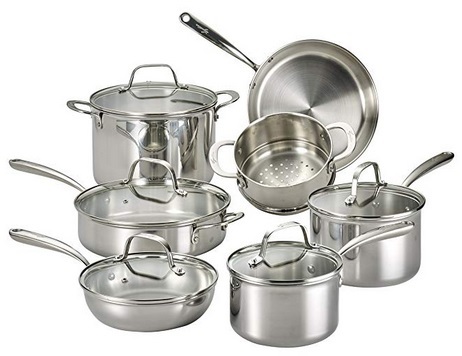 Woot has the Cuisinart 12-Piece Tri-Ply Cookware Set – Induction Safe for just $129.99. 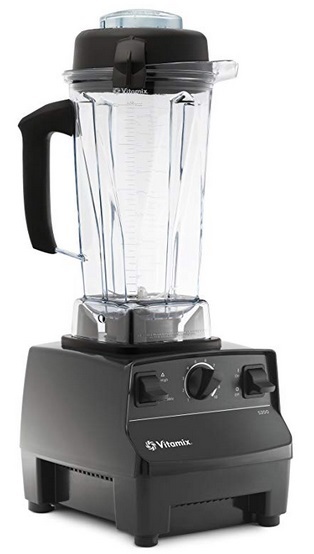 Amazon has the Vitamix 5200 Blender, Professional-Grade, 64 oz. Container, Black marked down to only $299.99 + Free shipping. Best buy via Ebay has the Insignia™ 6-Quart Multi-Function Pressure Cooker, Stainless Steel marked down to only $29.99 + Free shipping. 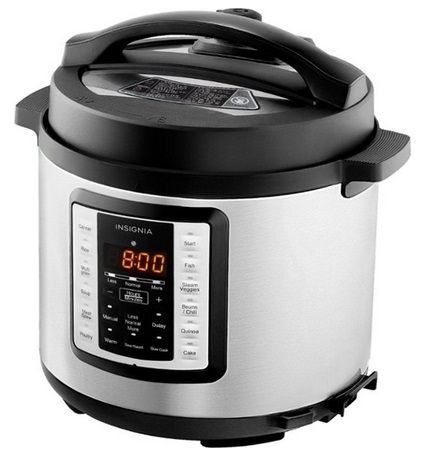 Pressure multi cooker – Seals in steam to cook food quickly while preserving nutrients and ensuring flavorful results. 6-quart capacity – Provides ample room for ingredients, so you can easily prepare large portions. Dishwasher-safe and non-stick pot – For easy cleaning. Keep-warm function – Allows you to prepare food in advance. 1000W of power – For fast, efficient performance. Timer – Helps you keep track of cook times. Non-slip feet – Help prevent the unit from slipping during use. Indicator lights – Keep you apprised of the status. Overheat protection – With safety pressure valve promotes safe use. Cool-touch handles for safe handling. 2.6′ cord – Offers flexible placement options. 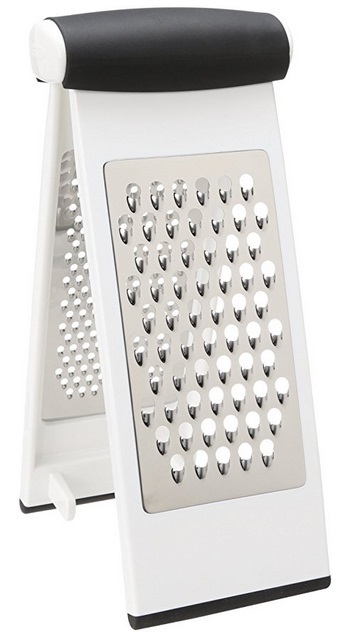 Amazon has the OXO Good Grips Multi Grater marked down to only $4.19. Amazon Deal Of The Day: Cuisinart Multiclad Pro Cookware Set (8-Piece) Only $129.99 + Free Shipping! Amazon has the Cuisinart Multiclad Pro Cookware Set (8-Piece) marked down to only $129.99 + free shipping as one of their Deals of the Day! 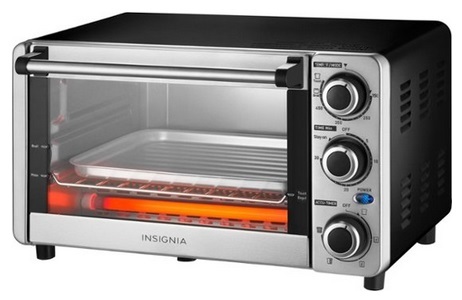 Best Buy via Ebay has the Insignia 4-Slice Toaster Oven, Stainless Steel marked down to only $19.99 + free shipping. Magic Bullet Blender, Silver Only $25.49 + Free Shipping From Amazon! Amazon has the Magic Bullet Blender, Silver for $29.99, plus clip the $4.50 coupon thats on the product page to bring the price down to only $25.49 + free shipping!